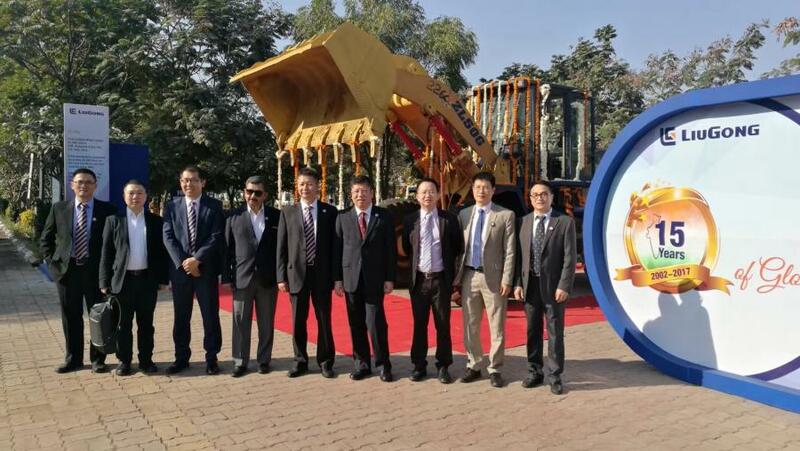 LiuGong India, a subsidiary of Guangxi LiuGongMachinery–one of the world's largest manufacturers of wheel loaders announces completion of its 15 years of business in India with a gala celebration for business partners, supporters and media. LiuGong India, a subsidiary of Guangxi LiuGong Machinery–one of the world's largest manufacturers of wheel loaders proudly announces completion of its 15 years of business in India with a gala celebration for business partners, supporters and media.Committed to embrace the “Make in India” campaign by initiatives and new offerings to the Indian market, LiuGong machines are designed to meet any challenge, any day. This celebration is also part of LiuGong's 60th Anniversary global tour which was announced last November. To embrace the 'Make in India' campaign and generate better local employment opportunities, an additional investment of 5 Million USD, has been invested to enhance the production capacity at LiuGong's factory in Pithampur. The Company's manpower is likely to increase by 40 percent over the next 2-3 years, generating more manpower from Indian to support the motto of 'Skill India Mission'. 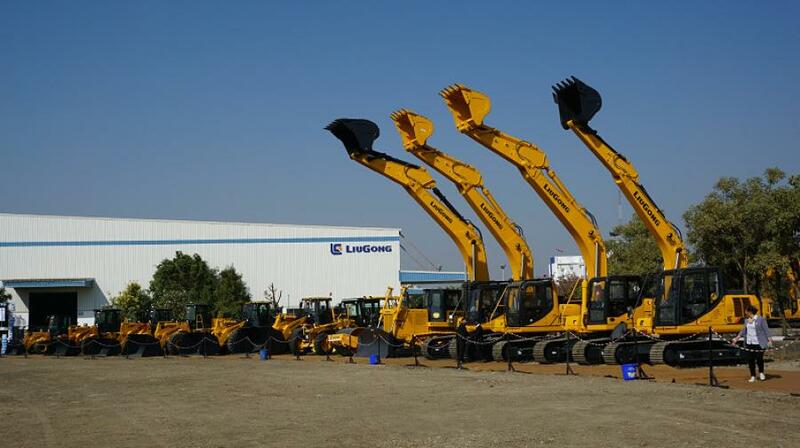 Like all LiuGong machines, LiuGong India's machines are designed and tested to operate in the toughest conditions. 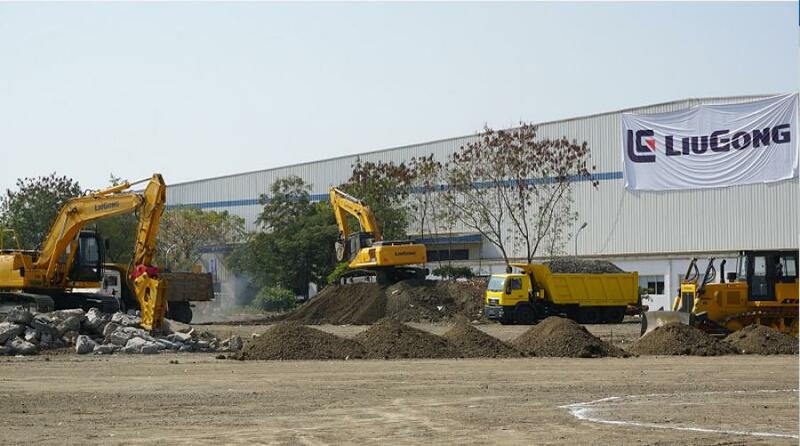 The machines made in India are well tested for the local conditions. World class components are used in the equipment, including engines, transmission axle, cylinders and control valves, from renowned manufacturers like Cummins, ZF & Kawasaki. LiuGong machines adopt proven technologies to thrive in the most rigorous conditions of India making them highly efficient, durable, simple to run, easy to service and cost-efficient! For more information, visit www.liugong.com/en_in/.